Whether designing a new building or preserving an existing one, we value efficiency, durability, and longevity. The firm of Quinn Evans Architects approaches preservation as a celebration of our architectural heritage as it seeks to renew these treasures for continued use—an approach demonstrated in projects like the rehabilitation of Eastern Market in Washington, DC. After a fire devastated this landmark, the architects developed a strategy which respected its original features but achieved its modernization for its role as a contemporary marketplace. 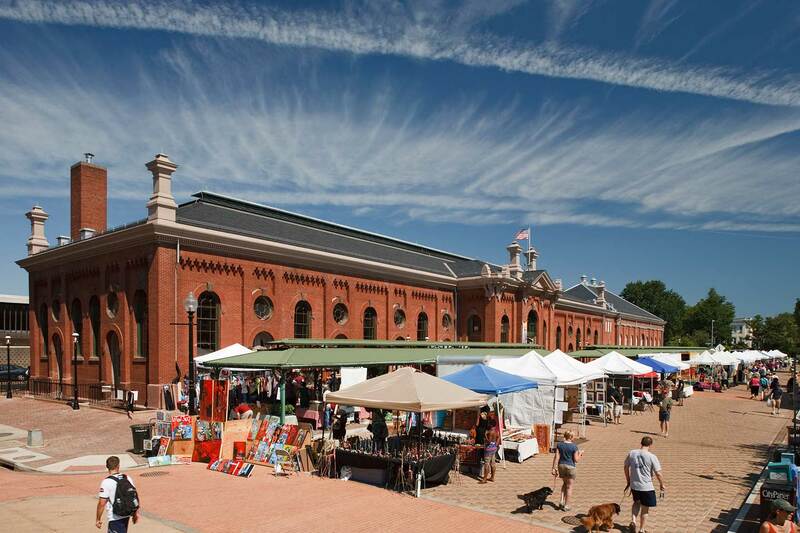 Today Eastern Market continues to serve the Capitol Hill Neighborhood as it has since 1873. 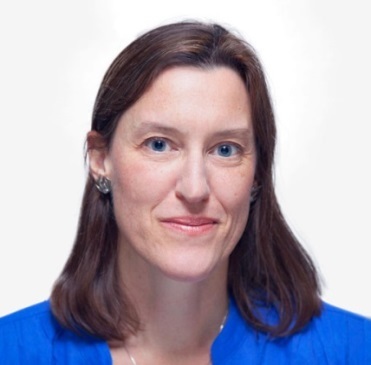 A member of the project team for the Eastern Market, Ms. Roach is an Associate with the firm of Quinn Evans Architects. She is an alumna of the University of Chicago and University of Texas at Austin from which she received her Master of Architecture degree and Certificate in Historic Preservation. Her expertise in preservation has been recognized with the award of the Richard Morris Hunt Prize by the American Architectural Foundation and the French Heritage Society. Tulsa Preservation Commission is excited to bring this first lecture in the series. We hope to see you at all of these FREE lectures. More information is available on the series on our previous blog.